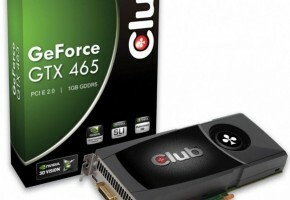 NVIDIA’s latest member of the GeForce 400 Series is the GeForce GTX 465. 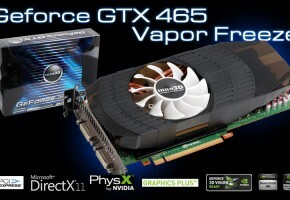 The card is based on the same GF100 “Fermi” GPU as the more powerful GeForce GTX 470 and GTX 480. Specs-wise there are some big differences, especially the number of shaders and and ROPs has been reduced considerably to meet NVIDIA’s price/performance target. 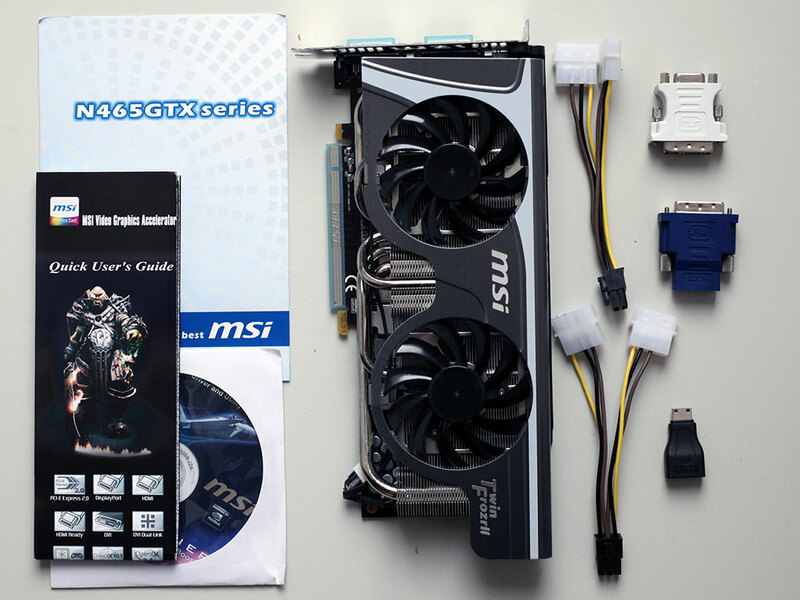 MSI is the first add-in-board vendor to send us a fully customized GTX 465 design for review. 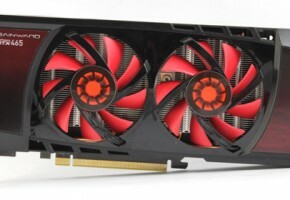 As the name suggests, their GeForce GTX 465 Twin Frozr II is using MSI’s famous Twin Frozr II cooler design. 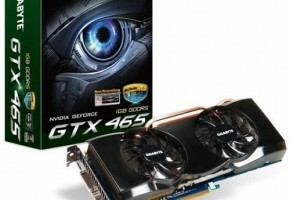 All other performance related specifications remain the same as the NVIDIA reference design. Pricewise not much has changed either, MSI ask a very reasonable $10 extra for their own cooling solution. 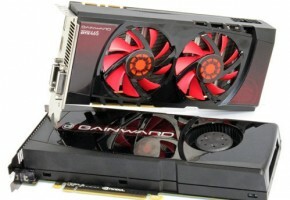 MSI’s GTX 465 Twin Frozr II is dominated by the big shiny heatsink installed on it. 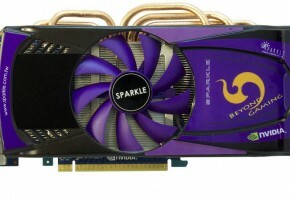 Due to the heatsink design, the card extends a bit further toward the top than most other graphics cards. Since the difference is rather small, this shouldn’t be a problem in almost all cases on the market. Just like the NVIDIA reference design, the card occupies two slots in your system. The card has two DVI ports and one mini-HDMI port. Unlike AMD’s latest GPUs, the output logic design is not as flexible. On AMD cards vendors are free to combine six TMDS links into any output configuration they want (dual-link DVI consuming two links), from what we know so far, on NVIDIA, you are fixed to two DVI outputs and one HDMI/DP in addition to that. NVIDIA confirmed that you can use only two displays at the same time, so for a three monitor setup you would need two cards.